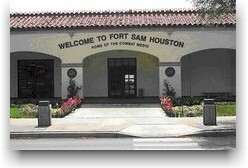 Ft Sam Houston is located in San Antonio, TX. Ft Sam Houston is home to Brooke Army Medical Center, 5th U.S. Army, Army Medical Command, among the few. 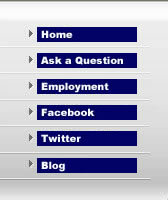 There are over 6,900 active duty along with 34,000 dependents, students and civilians on post.